A traditional tarot deck is divided into the Major and Minor Arcana. In the early days of the occult tarot reading revival, they were mostly used on their own for divination purposes. Since the rise of the Rider Waite Smith tarot deck, common usage eventually included the minor arcana in the mix, but the Major Arcana are now hinting at something special. 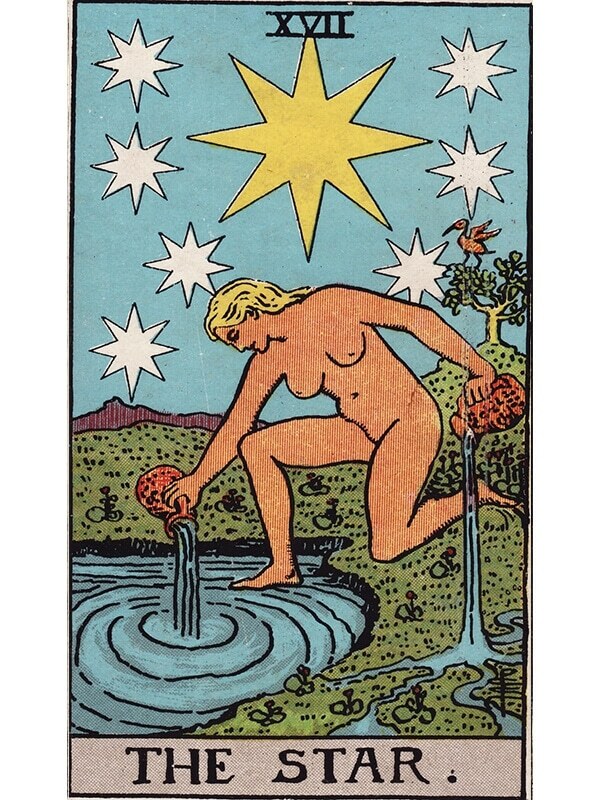 Now that most tarot reading techniques draw from a pool including the major and minor arcana, finding one of the 22 major arcana of the tarot in a reading obviously stresses something important. The major arcana usually have keywords defined in broader terms, to cover a larger spectrum of meaning than what can be found among the minor arcana. This apparent lack of specificity is an illusion. Indeed, through practice, the meaning of the major arcana should very soon become second nature to someone learning how to read tarot cards, and the context of the reading should completely fine-tune the overall reading meaning. 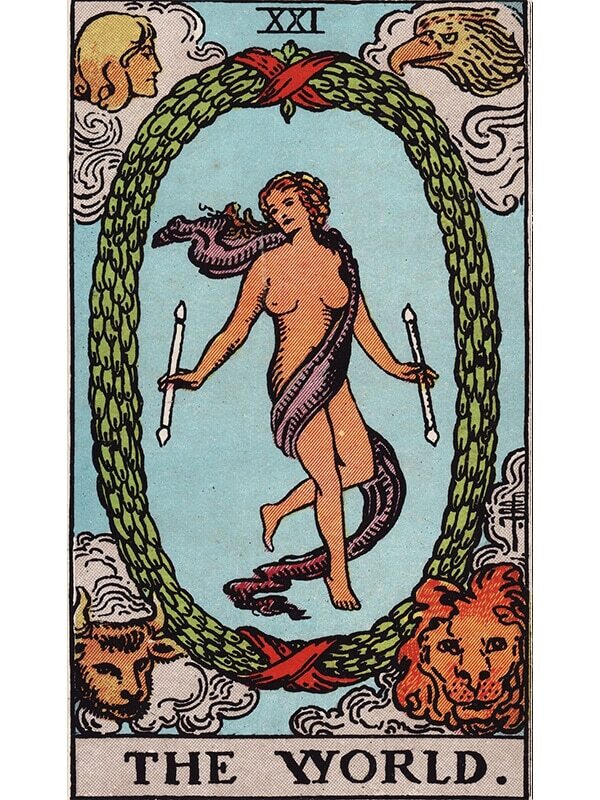 The Fool’s Journey is a classic initiatory story that can be very useful to learn the tarot. 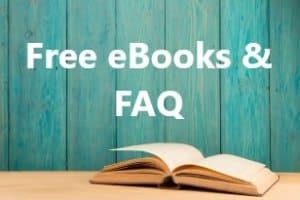 It is written using all the characters and situations of the major arcana, combining them into a sort of initiatory journey through the various lessons of the tarot. 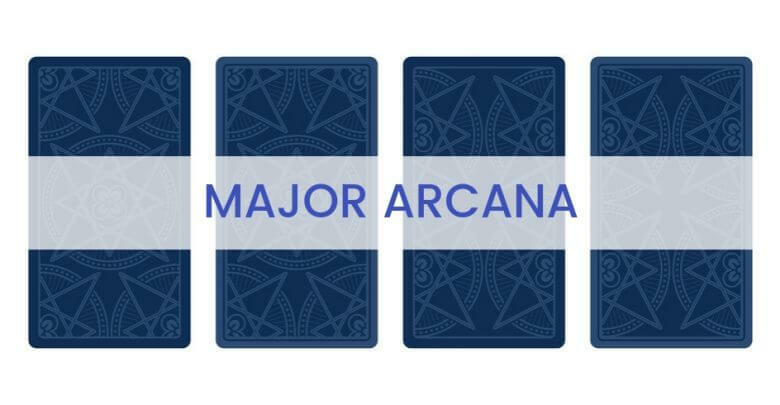 Learning this is one of the most effective ways to quickly learn and understand the most important aspects of each of the major arcana, as well as see how they often interact in their own way. 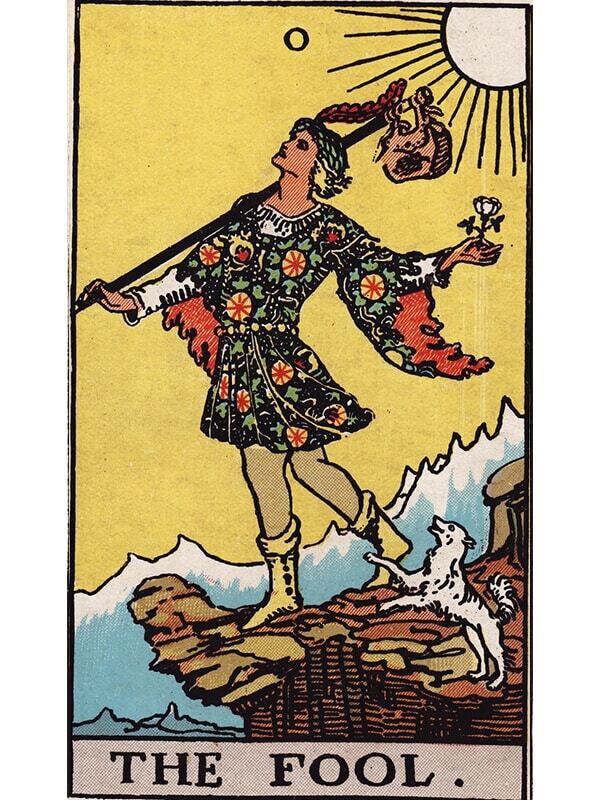 In the Fool’s Journey, the Fool is a candid and unafraid hero about to start an initiatory path through every card of the tarot deck in succession, in the order in which they are numbered in the deck. 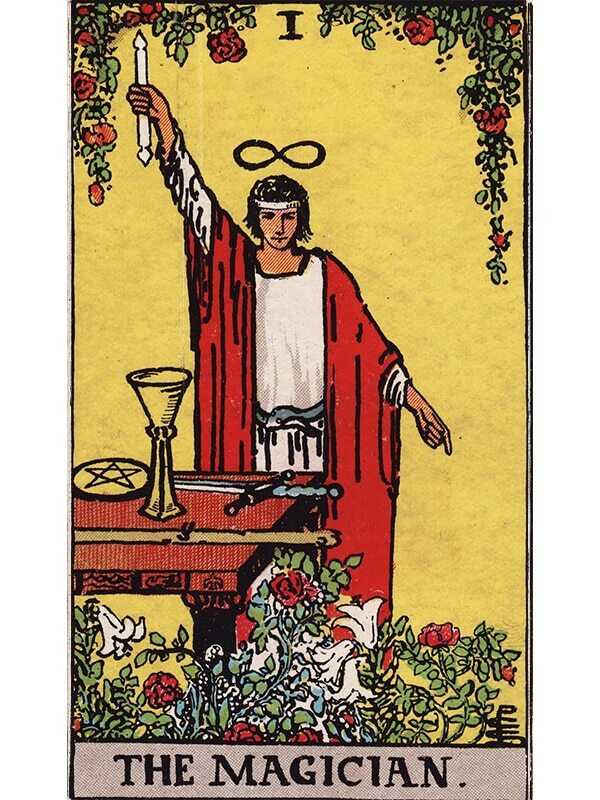 The Fool will meet many strange characters and situation on his journey, and will eventually learn about the great mysteries of life and grow to reach enlightenment in the final card on his path. 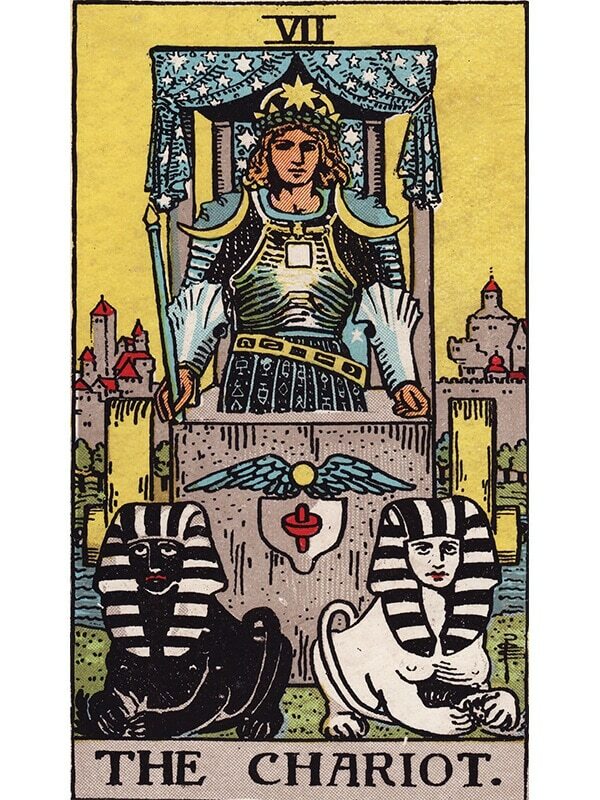 The Magician tarot card exudes confidence and willpower. He holds many tools nearby, each representing his mastery over the forces in the minor suits. His knowledge is vast and ready to be shared with anyone worthy. This is a card highlighting the importance of intuition and awareness to reach proper understanding. Most of the solutions to life’s problems can be found from within if you learn to trust your subconscious mind and the whispers of the High Priestess tarot card. 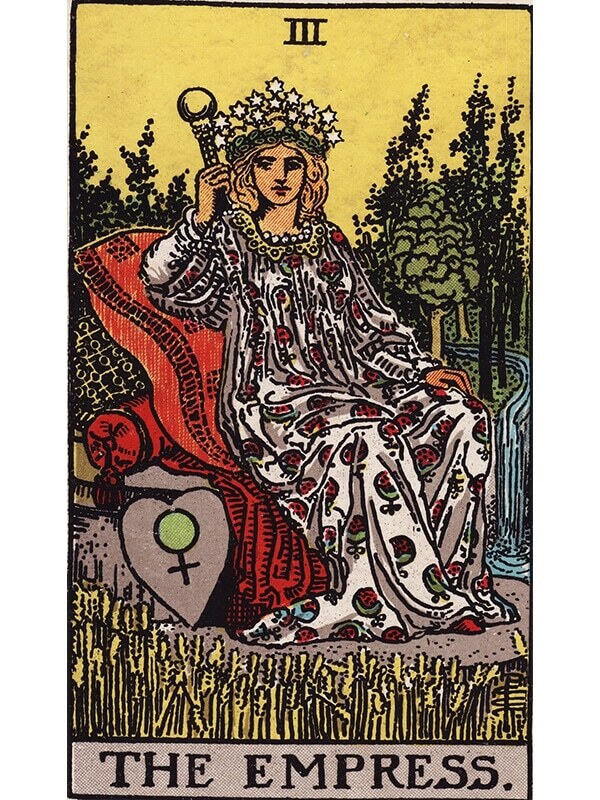 The Empress tarot card represents female energy and motherhood, but also symbolizes Mother Nature as a whole. The energy of life that can heal, soothe, and wildly grow. 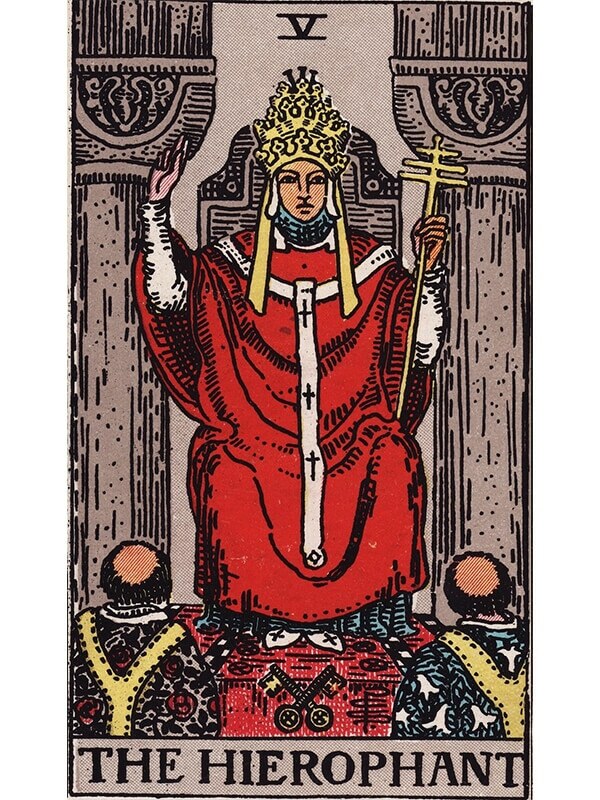 The Hierophant tarot card combines the concepts of guided spirituality (like in a religion) and the social aspects of large groups of people with well-defined sets of rules. Like a prince or a king returning triumphant from battle, The Chariot tarot card resonates with the energy of victory and achievements. It can be the herald of even further success, and encourage use of your willpower and determination to overcome all odds. 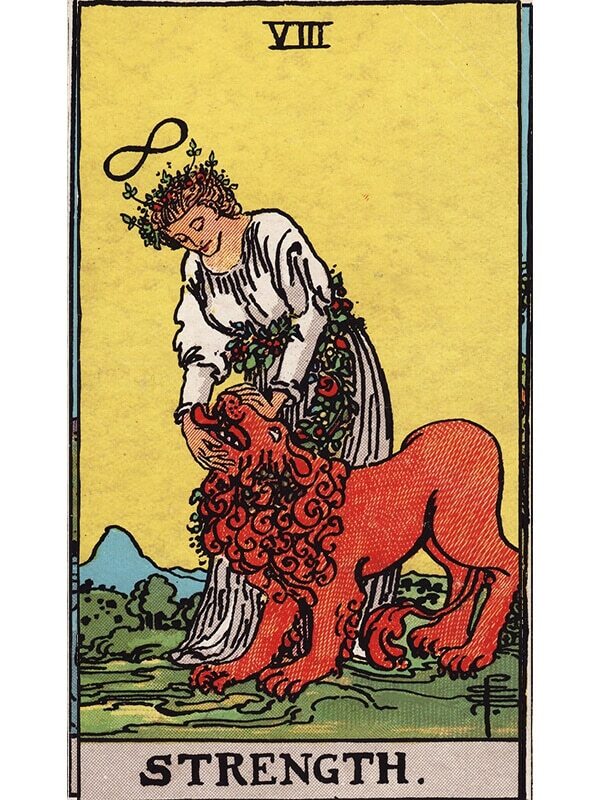 The Strength tarot card (which can also be numbered XI if you use the Marseille deck or one of its derivatives) represents… Strength, appropriately enough. But it should be taken in every sense of the word, not merely limited to physical strength. It represents courage, inner strength, and willingness to make hard decisions by knowing how to avoid a fight, too. 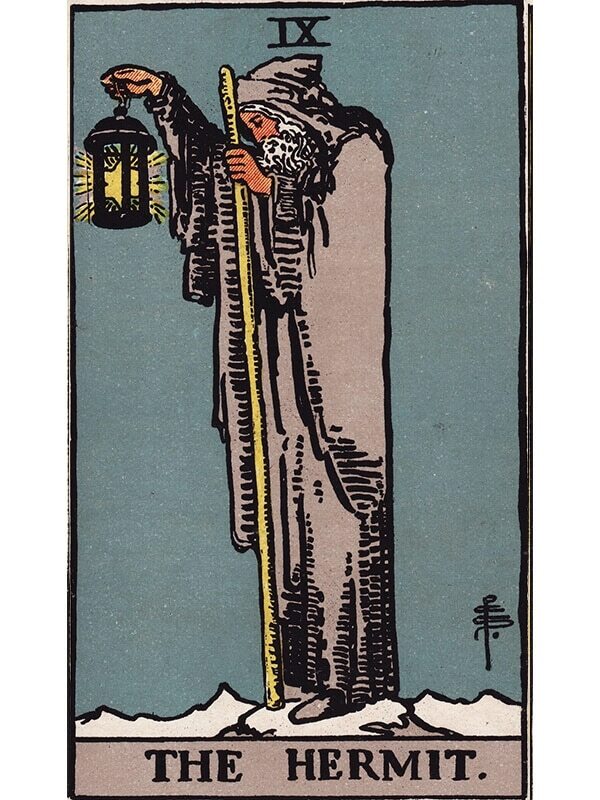 The Hermit tarot card pictures an old man standing along with a stick and lantern. It might represent a sort of aloof, wise mentor figure, or simply a need to take some time away from the rest of the world in order to think about important matters and sort your own head out. This is an introspective card, looking for answers from within, but where the High Priestess summoned these answers from the soul, here the answers come from the intellect and the mind. 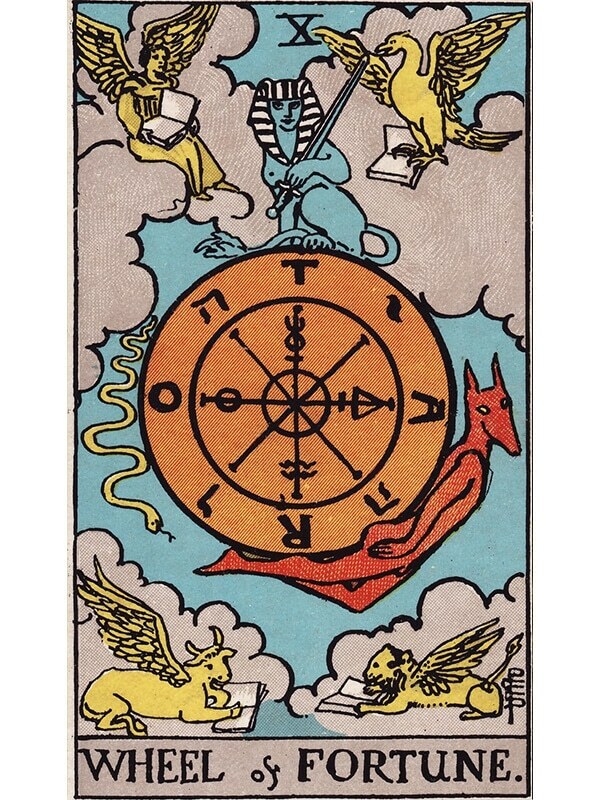 The Wheel of Fortune tarot card could be seen as the element of chaos within the orderly tarot deck. 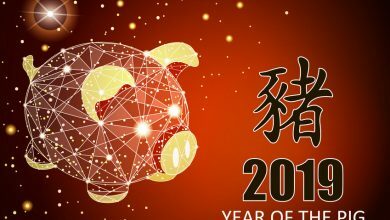 It does not have any specific thematic meaning, but rather acts as an enhancer for the cards close to it in the reading, favoring them with luck or hindering them with misfortune depending on the way it is drawn. 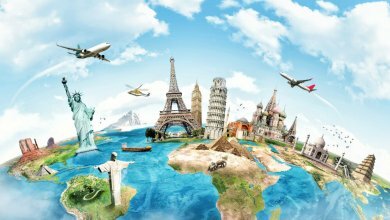 More generally and out of context, the Wheel of Fortune represents anything with a random element, or stresses the never-ending cycle of life with its ups and downs, like a rollercoaster ride. 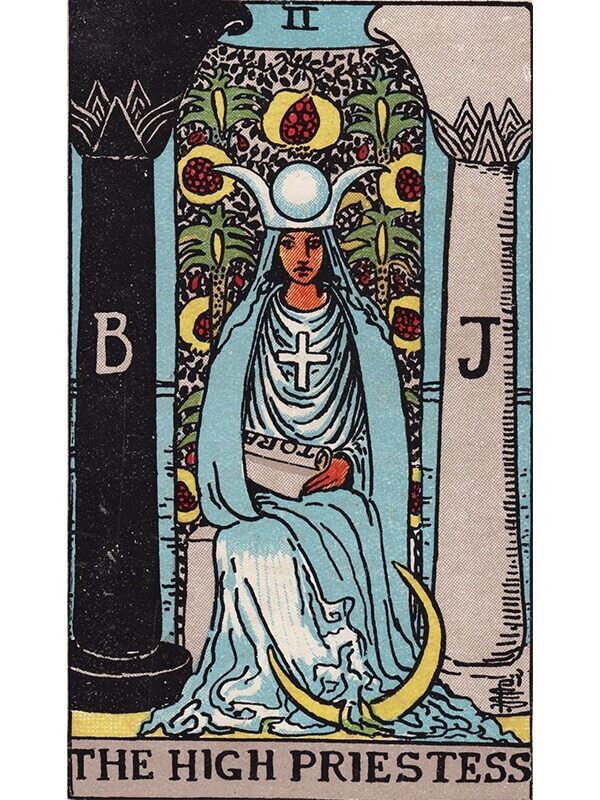 The Justice tarot card is another embodiment of a concept. 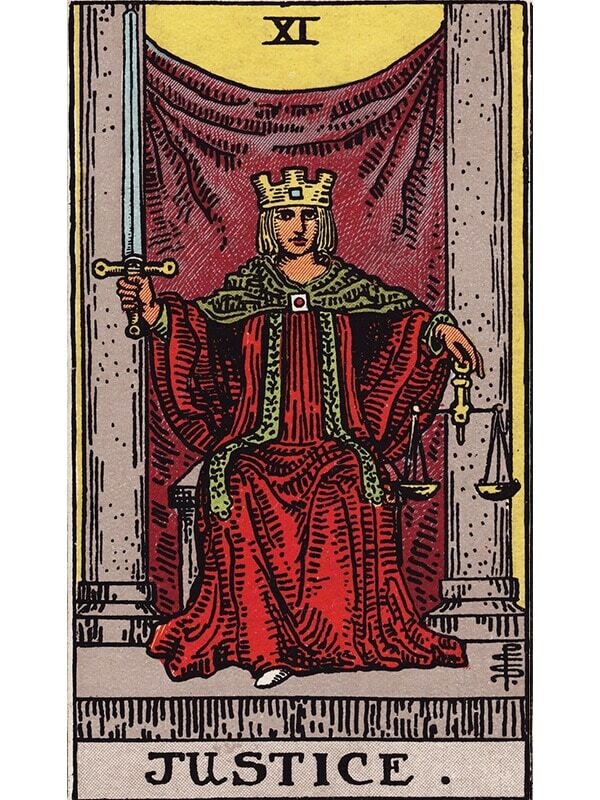 More than legal justice in society, this card represents abstract but subjective justice, caring for the greater good, favoring what is righteous and just over the letter of the law. In the Marseille deck and others using the same structure, this card was numbered VIII. 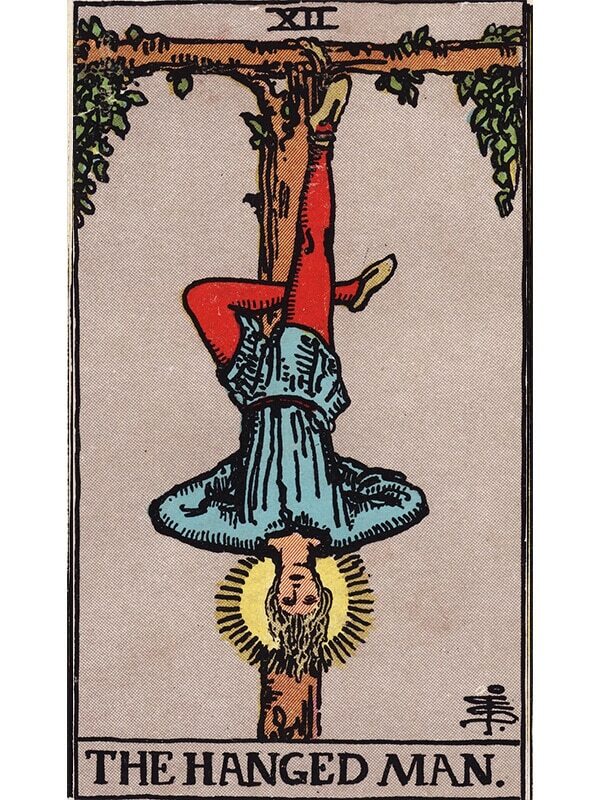 The Hanged Man tarot card offers a lesson of self-sacrifice, of giving something away to get something greater in the bargain. 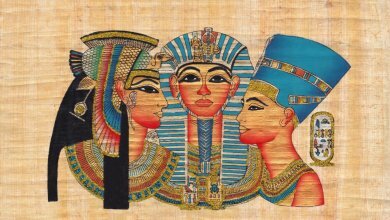 Ancient histories and myths are full of similar legends of heroes willing to sacrifice something they care for intensely, for the greater good. This card also teaches you how to let go of things that are not as essential as you might think, and promises inner wisdom to anyone willing to make that trade. 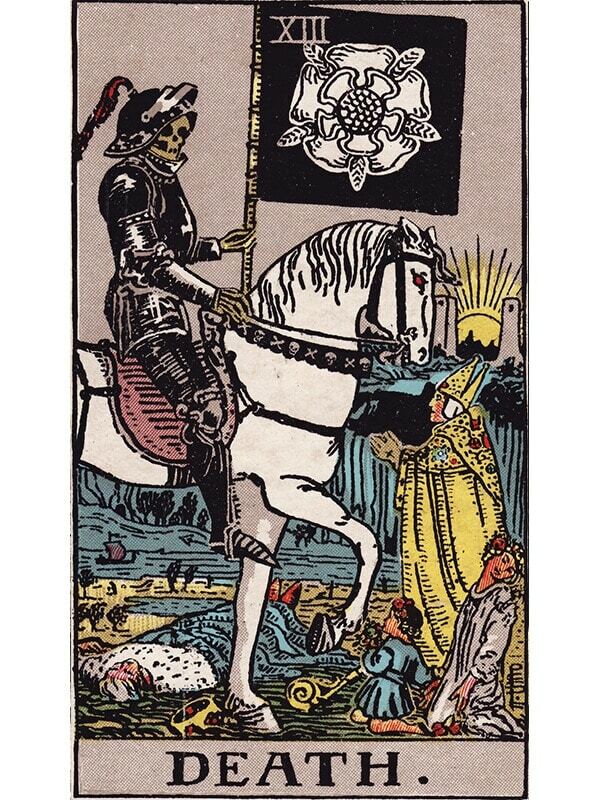 Probably the most overused (and wrongly used) plot device in B-list movies and series, the Death tarot card is not always about an ominous and violent death, far from it. This is a usually positive card that deals with transition and change, something moving from one state to the next, usually with a positive balance in the end. Every ending is just a new beginning if you simply change your point of view. In the Marseille deck, the name of this card was deliberately omitted. 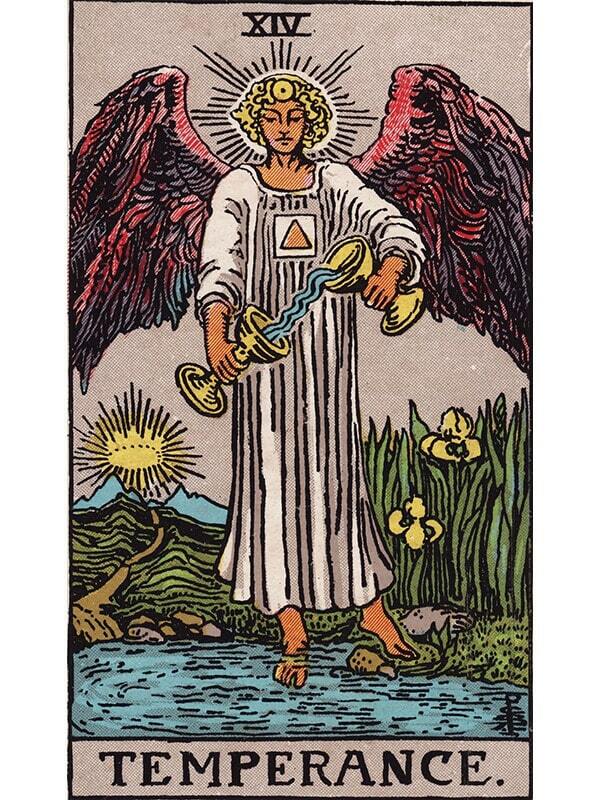 The Temperance tarot card calls for balance and moderation in all things. This is a card of compromise, of trying to find common ground instead of forcing the situation into a violent clash that will potentially do more harm than good to everyone involved. 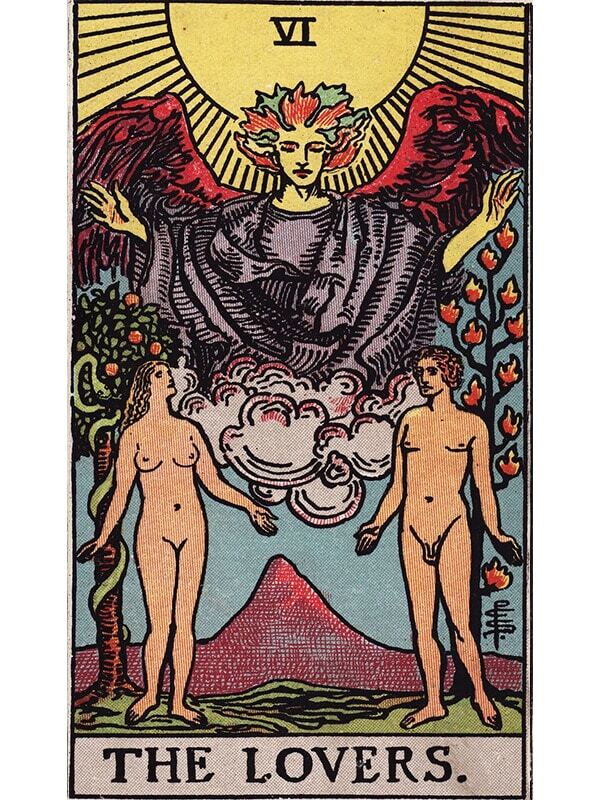 It is also a card of duality, and finding one’s place on a spectrum between two opposite concepts. 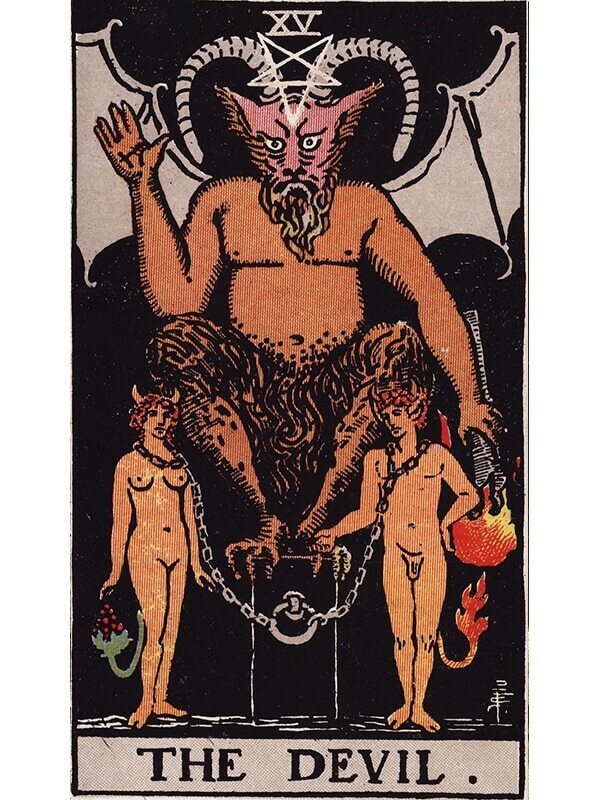 A darker version of the scene found in the Lovers card, the Devil tarot card is a very physical card, representing the influence of primal urges and instinct over reason. While it can be helpful to be reminded of one’s own nature, it can also feel frustrating or leave you in a place where you feel trapped and powerless against these urges. 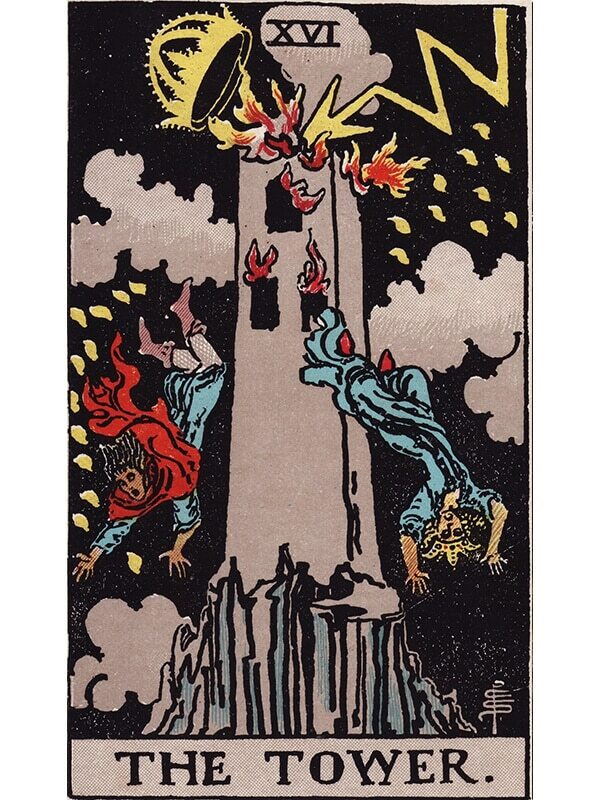 The Star tarot card appears right after the Tower, as if to soothe the pain and loss promised by the former arcanum. This is one of the most positive cards in the entire tarot deck, a promise, a way to hope for something better, with the karmic weight of the universe on your side. The Moon tarot card can be quite complex to understand. More layered than most major arcana meanings, the interpretation of this card can vary as much as the phases of the Moon itself. 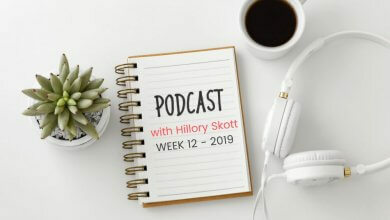 Usually, it implies some kind of double meaning, which could represent lies or deceit, but could also represent a deeper connection to your dreams and your subconscious. Beware false promises, but if you keep your heart and soul open you might find something well worth the risks. 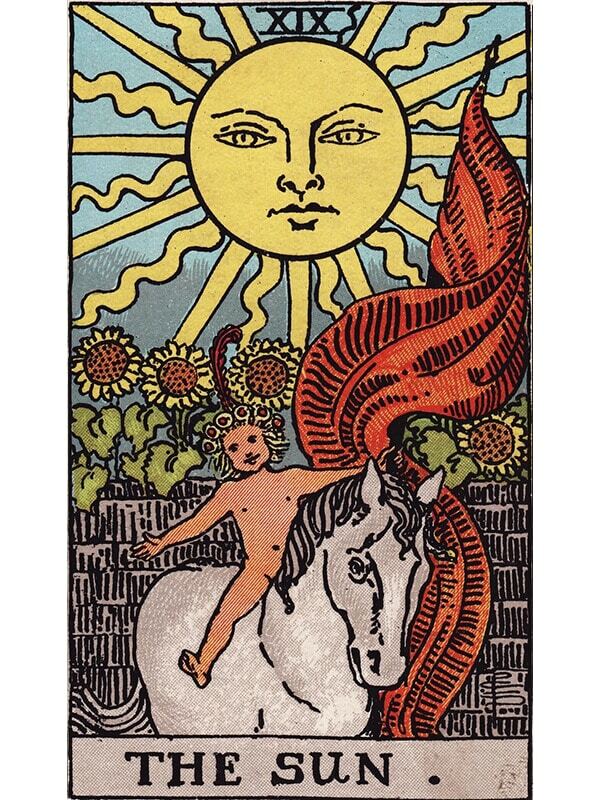 Drawing the Sun tarot card in a reading should be a source of joy and happiness equal to that of the young smiling child usually depicted on the illustration in most tarot decks. This bright and energetic card urges you to look on the bright side of life, and rekindle your optimism. If you can avoid any excessive pride, this card promises a better and brighter future. 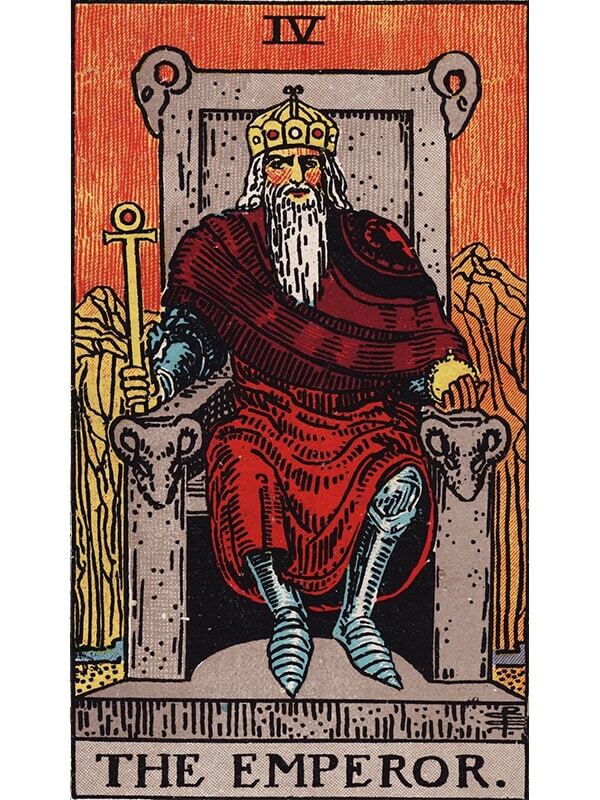 The penultimate card on the list of major arcana, the Judgment tarot card calls for the resolution of some ongoing situation. Judgment is more neutral than Justice among the major arcana, and could just as well render a final judgment of doom if it was deserved, even if the cause were just. This is the end of a cycle, where karma is weighed down, and when your sins are absolved or punished. If drawn next to overly negative cards, this card could be the herald of bad news. 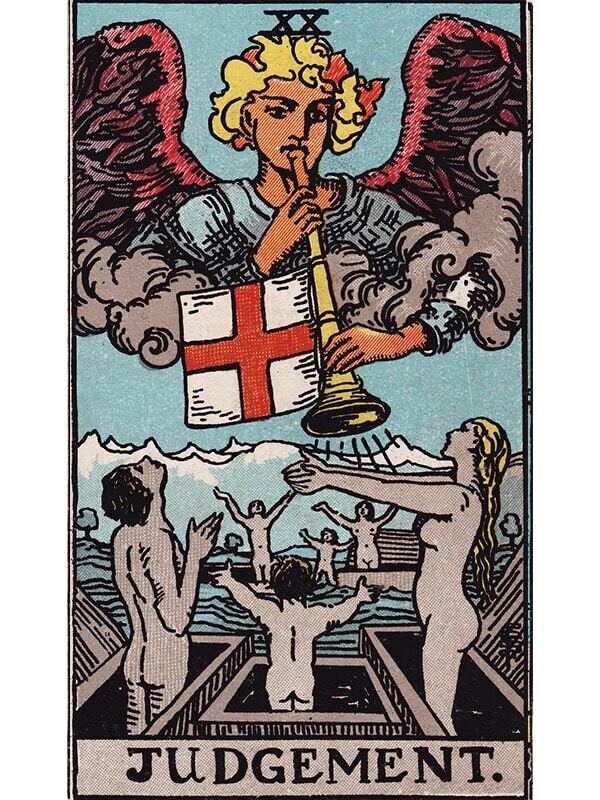 The World tarot card brings the Fool’s Journey to a close. After learning all the lessons that the major arcana had to offer, enlightenment is within reach, and the world can move on to the next stage, the next cycle. This is an extremely positive card, helping you find your place within the world with a strong sense of success and achievements. Aspiring tarot readers can draw some inspiration from the Marseille way to read the tarot and try to perform their first few readings using only the major arcana from their tarot deck. This will ensure that they don’t need to acquire as much information from the get go, and will more easily assimilate the major arcana meanings, which are the most essential elements to remember for a tarot reader. This will make it easier to grow as a tarot reader once the minor arcana are reintroduced and readings are performed using the full spectrum of tarot card meanings. 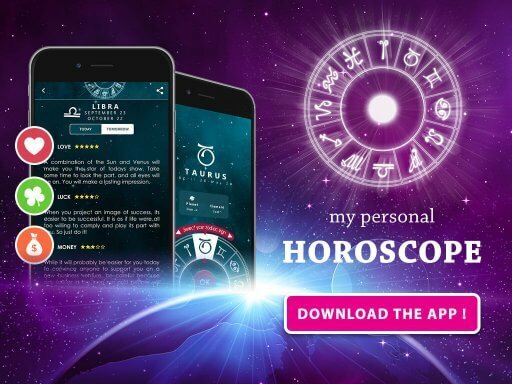 Tarot predictions can be tricky, and while you can always go back to the booklet, method, or website teaching you the meaning of the cards and their main keywords, knowing most of the major arcana by heart will facilitate tarot reading overall and let you make faster connection between the various cards in the tarot spread. The Rider-Waite tarot deck, also known as the Rider-Waite-Smith tarot, is by far the most popular and well-known tarot deck in the world. Discover an ancient, yet still current, divination method!